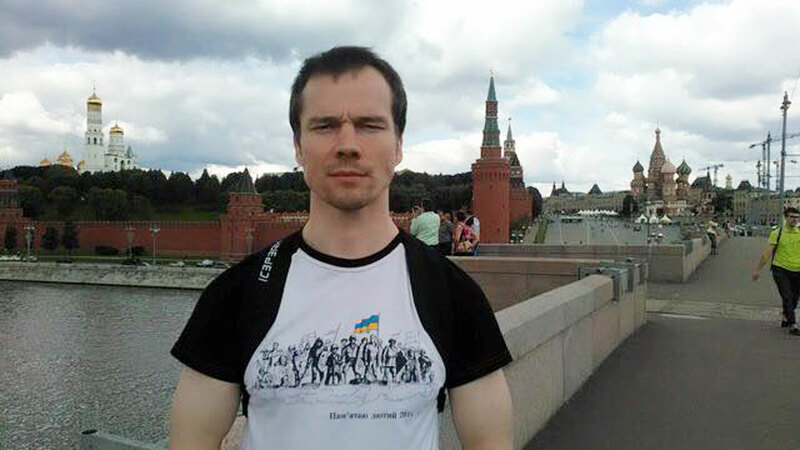 Prosecutors in Karelia, in northwestern Russia, said on Nov. 1 they have launched checks into complaints of jailed activist Ildar Dadin about alleged beatings in a penal colony. "The checks are ongoing. We will look into everything what he wrote about," Prosecutor Igor Khrapchenkov told TASS, giving no details on when the results of the investigation will be announced. Representatives of the prosecution, who oversee the compliance with the laws in penal colonies, regularly visit the facility where Dadin is serving his sentence, he said, adding that they are currently there. Russian human rights commissioner Tatyana Moskalkova said she hopes that the outcome of checks will be known by the end of this week. In a letter, published by the mass media, Dadin writes that he was tortured and abused by the personnel of the colony in the Segezhsky district of Karelia. Dadin is the first person sentenced in Russia for violation of Article 212.1 of the Russian criminal code (repeated violations of the rules of public gatherings). In December 2015, Moscow’s Basmanny court found Dadin guilty of four episodes of participation in unauthorized protests in 2014 in downtown Moscow. Dadin was sentenced to three years in a penal colony, and then the Moscow City Court decided to cut his jail term to two and a half years.